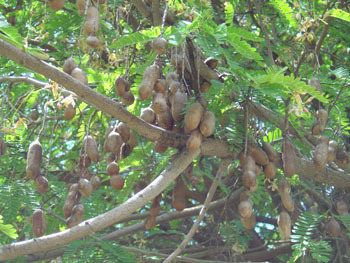 The tamarind, a slow-growing, long-lived, massive tree and reaches under favorable conditions a height of 24-30 m and may attain a spread of 12 m and a trunk diameter of 1 m. It is highly wind-resistant, with strong, supple branches, gracefully drooping at the ends, and has dark-grey, rough, fissured bark. The mass of bright-green, fine, feathery foliage is composed of pinnate leaves, 7-15 cm in length, each having 10 to 20 pairs of oblong leaflets 1-2.5 cm long and 5-6 mm wide, which fold at night. The leaves are normally evergreen but may be shed briefly in very dry areas during the hot season.The fruits, flattish, beanlike, irregularly curved and bulged pods, are borne in great abundance along the new branches and usually vary from 3 to 18 cm long and 2-3 cm in diameter. 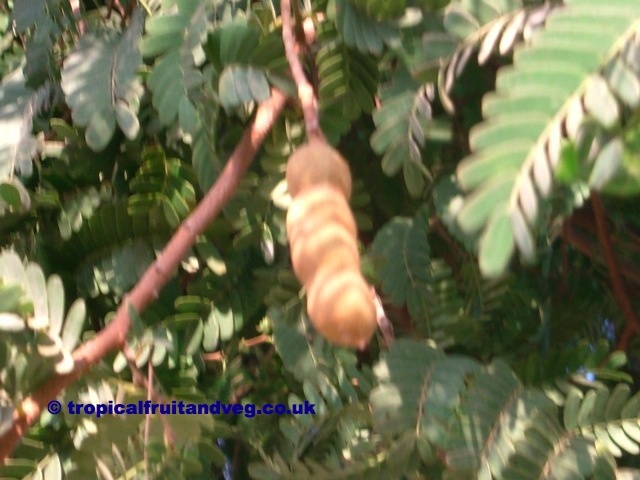 Exceptionally large tamarinds have been found on individual trees. 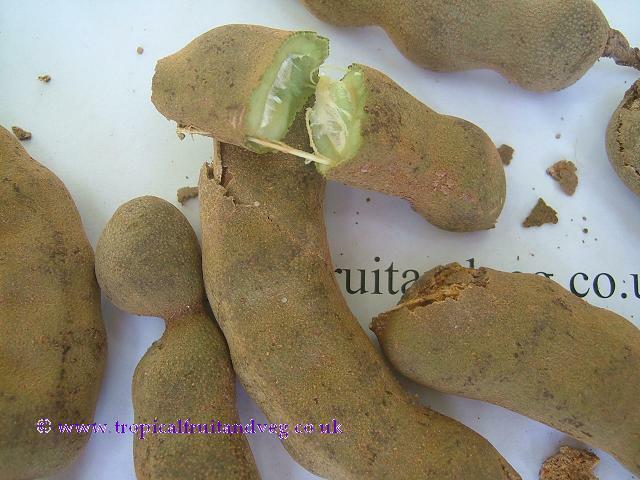 The pods may be cinnamon-brown or greyish-brown externally and, at first, are tender-skinned with green, highly acid flesh and soft, whitish, under-developed seeds. 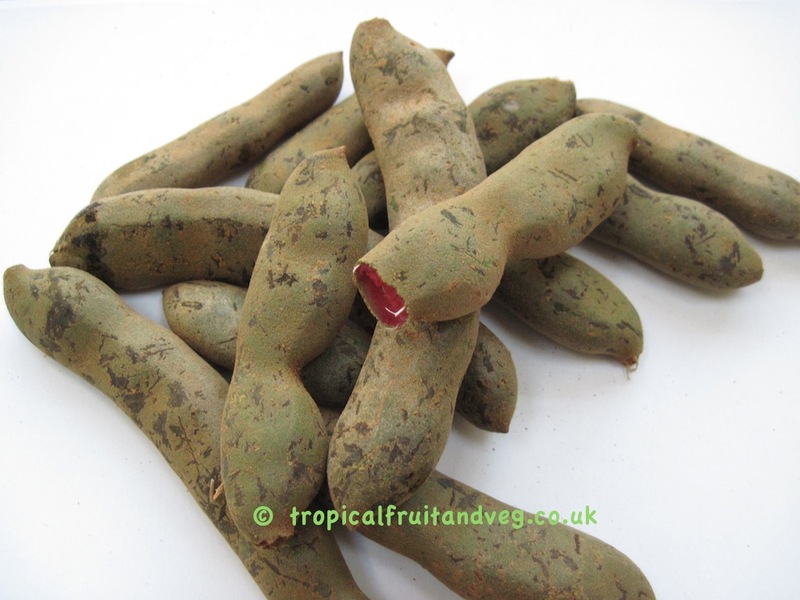 As they mature, the pods fill out somewhat and the juicy, acidulous pulp turns brown or reddish-brown. Thereafter, the skin becomes a brittle, easily-cracked shell and the pulp dehydrates naturally to a sticky paste enclosed by a few coarse strands of fiber extending lengthwise from the stalk. The 1 to 12 fully formed seeds are hard, glossy-brown, squarish in form 1 cm in diameter, and each is enclosed in a parchmentlike membrane. 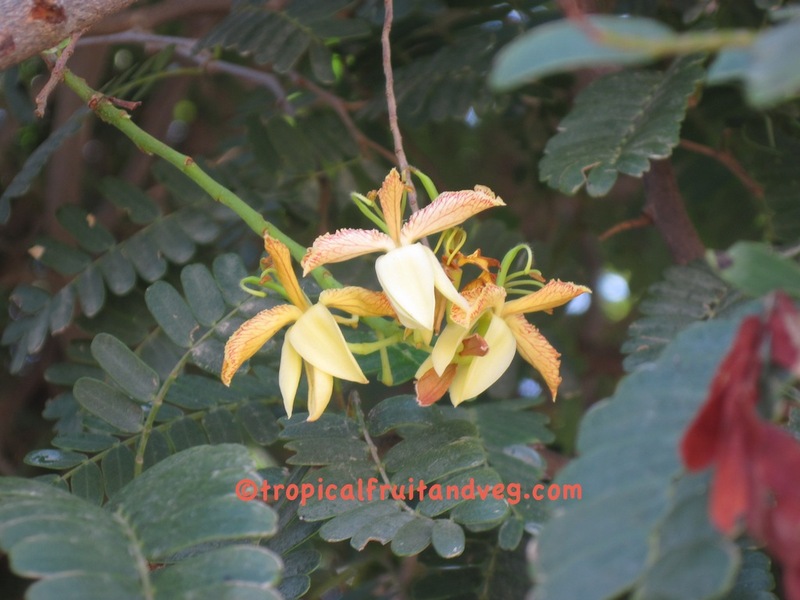 Tamarind requires full sun. In the UK it should be grown in a container, kept outside in summer (April/May to August/September) but brought in a greenhouse or conservatory the rest of the year. Trees can die from frost. Reduce watering during the winter months. Repot when pot bound if you want it to keep growing. Cutting the tip will encourage branching and will result in an attractive tree even in a container. Feed during summer months with regular vegetable fertiliser. Tamarinds tolerate a great diversity of soil types but do best in deep, well drained soils which are slightly acid. Trees will not tolerate cold, wet soils. 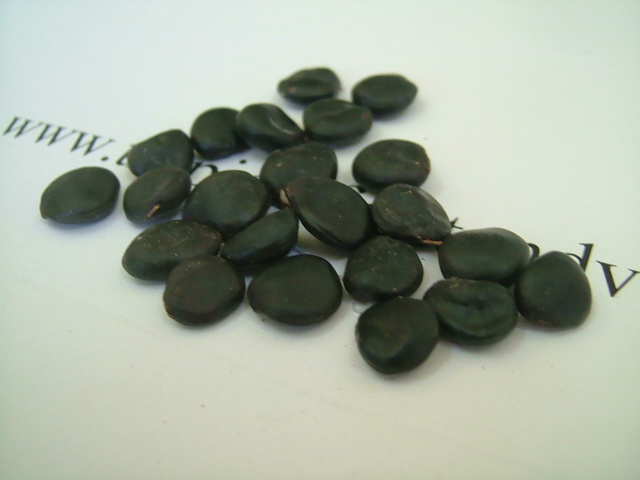 Tamarind seeds remain viable for months and will germinate in a week after planting (in tropical climates). In the past, propagation has been customarily by seed sown in position, with thorny branches protecting the young seedlings. The tree can be grown easily from cuttings, or by shield-budding, side-veneer grafting, or air-layering.